This is a fun little book, filled with excellent, practical ideas. The author suggests you ask yourself, "Why" you are planting an organic garden. Are you doing it because "everybody is doing it," or for some other reason. Mr. Marshall suggests you write down your reasons. The author notes that produce is expensive and prices are rising--well, that's one good reason, right there! Along the way, there's an excellent discussion of soil quality and testing such as the squeeze test. There are also detailed instructions for creating a raised planter bed, as well as interesting tips on soil type versus drainage. Towards the end of the book there are excellent ideas on how to prepare your seeds or plants. 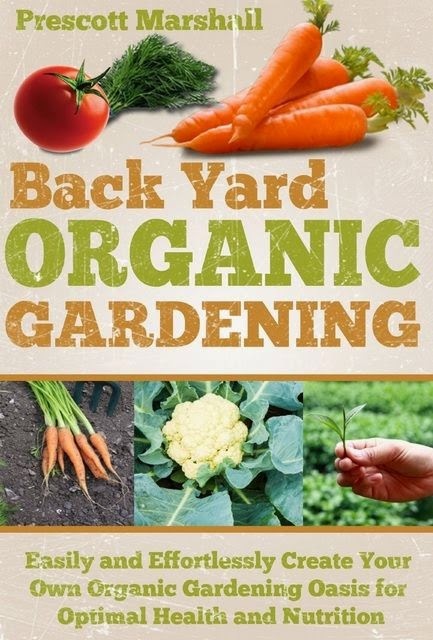 The author wraps up this neat little book with a concise summary of the seven tips for planting and tending your organic garden. All in all, a very nice, concise reference book. So, what are you waiting for--start digging!